If you are reading this article you would like to lose ‘love handles’. A lot of people do, but it’s really no big deal, because they are the first thing to come and the very last to go. We are of course talking about love handles. No matter how much you exercise they don’t seem to go away and your body is stuck with two bumps on the sides. However, don’t despair, there is a solution to your problem! You are probably thinking that you need to overhaul your physique, change your fitness regimen and you would be right, but that is only secondary. The first and foremost thing to do is change the way you eat. 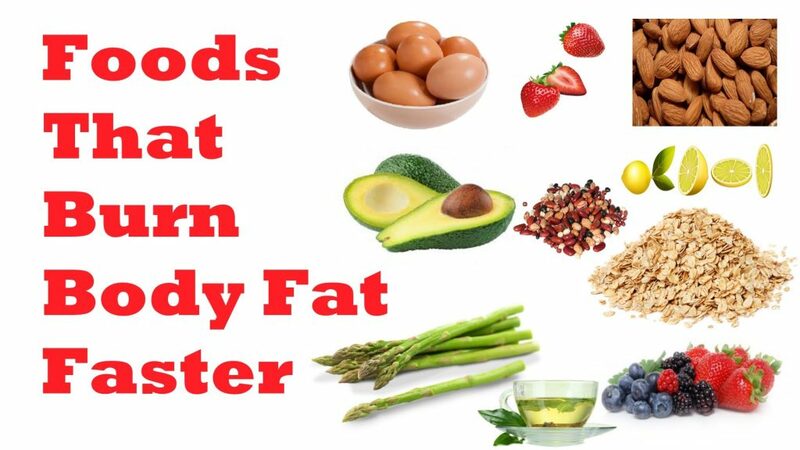 According to leading high-intensity gym trainers, eating right is the best way to lose any excess fat on your body. By eating right, they mean throwing out all processed, chemically altered or packaged foods out of your schedule and replacing them with whole foods such as fruits, veggies, anti-inflammatory roots and herbs, recommended meats and eggs and some healthy fat, because no diet is complete without it. If you want to begin the process, here is a small guide that will help you change everything you need to change in order to get rid of your love handles. It isn’t easy, but with enough dedication it will work. 1. So, how do I eat to get rid of love handles ? Before you shout out “cut off carbs!”, don’t. Carbohydrates are an essential part of your diet and you need the healthy ones in order to get enough energy and a fast enough metabolism. If you don’t, your body goes into conservation mode and saves as much as possible – burning fat is simply last on the list. While we’re on the subject of fats, you want the healthy ones. Avocados, seeds, nuts, fatty fish, olive or coconut oil, you will need some to get rid of those love handles and one way to do it is to substitute oils for butter and your soft cheese for a hearty but healthier hard cheese. Aside from fat, you also need to watch what kind of carbs and proteins you eat. Grass-fed beef trumps the regular stock at the market and cage-free eggs do the same to the “normal” ones. Aside from tasting better and being healthier, organic meat and milk have up to 50% more omega-3 fatty acid, and some linoleic acid. You’ll be thankful for it when fat loss starts being evident. Aside from these, you also want to get enough vegetables in your food. Celery, spinach, cucumbers, whatever you want – they’re healthy, eat them at home, at work, wherever you want. You can use spices such as turmeric (fresh, dried, your call!) or ginger for their anti-inflammatory effects, and substitute stevia for your run-of-the-mill artificial sweeteners which still fatten you up. The fake sugar does indeed have no calories, but it will make you crave carbs and significantly increase your appetite. This diet and in fact the entire procedure is so fine-tuned that you will also need to look at the everyday vices. Most people drink coffee and that’s completely okay, as long as it’s not more than 1-2 cups per day. Sugar, creams, milks, sweeteners, you want to forget all those. Maybe add some agave and almond milk, maybe infuse some beans with vanilla, maybe substitute it all for decaffeinated green tea. Whatever floats your boat. If you drink alcohol, it may well be the cause of your love handles and it might be the solution to them as well. Wine, beer, cider and other low alcohol content drinks have over 100 calories per glass! Count your calories well, they stack up quickly, and especially quickly if your weekends involve lots of alcohol. 2. That’s all fine, but what do I eat? When it comes to protein, you want chicken (in all forms as long as it’s natural! ), lean beef, ground turkey, fish such as tuna, salmon, tilapia, steak, shrimp, even tofu if you’re a vegetarian. You can also mix with whey protein powder, pea protein or hemp protein. You need these every time you eat, so don’t forget them! With carbohydrates, you need to be way more calculative. If you’re looking for complex carbs, look to sweet potatoes, quinoa, oats, wild or brown rice or whole-grain pasta. Whatever bread you eat, remove it and substitute it with Ezekiel bread. You’ll thank me later. Eat these carbs three to four times a day. 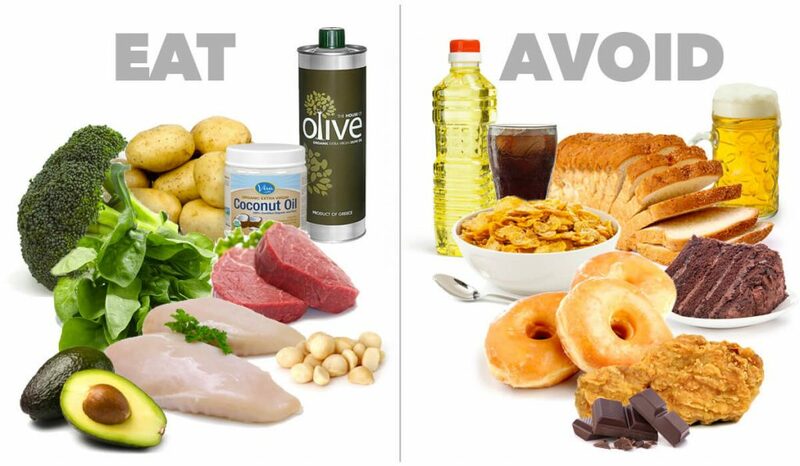 When picking out what fats to eat, keep in mind that they have to be natural and healthy. So, consider nuts such as almonds, pecans, cashews (or nut butters, even), oils such as coconut or olive oil, hummus, avocados, olives and so on. You can eat these twice a day. There is a popular urban myth going around that you could eat as much fruits and veggies as you like. Well, that’s only partially true – veggies will rarely throw things off balance, and the most effective ones for weight loss are beet greens, chard, watercress, kale and spinach. Eat them every time you have a meal. However, the false part of this urban myth is that you can eat as much fruit as you wish. You should avoid high-sugar or dried fruits and keep to your tomatoes (I know, right), eggplants, watermelons, avocados and berries such as blackberries, strawberries and raspberries. Eat these twice a day, with one serving being a piece of fruit or half a cup of berries or chopped fruit. Last but not least, while we’re on the subject of portion sizes, if you don’t have a scale or have never measured your food, consider this: proteins should basically amount to the size of your fist. Complex carbohydrates should be the size of your palm, and healthy fats about as big as a golf ball. Your veggies are two handfuls. 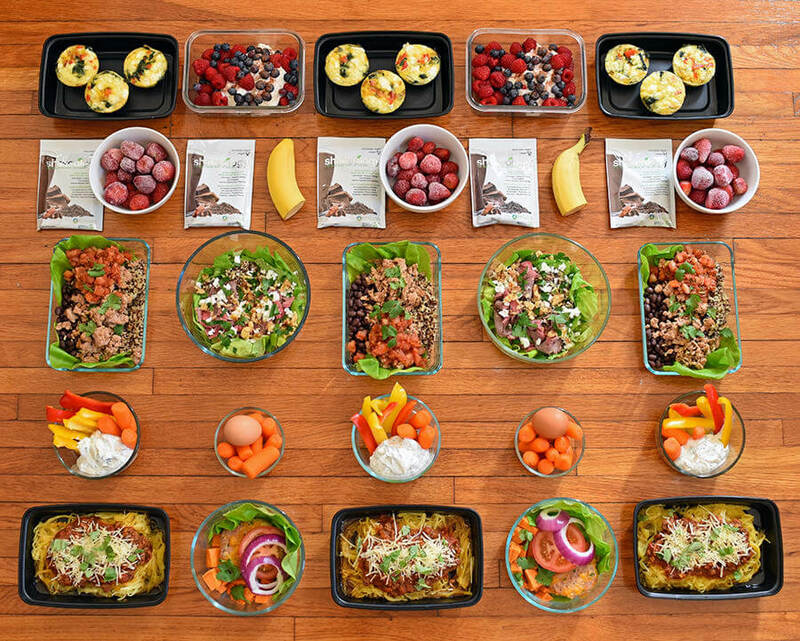 This meal plan will help you jumpstart your weight loss mechanisms and be healthier altogether. First meal of the day, get half a cup of oats and cook them with water and cinnamon. Also, one whole egg and three scrambled egg whites (no yolk) with spinach, peppers, onions and a dash of coconut oil. If you must have coffee, take it with stevia and almond milk. Second meal, grab a blender, throw in some black cherries, kale, almond milk and some of your whey protein powder. A cup of unsweetened green tea makes this meal complete. Third meal: grab some spinach, tomatoes, peppers and an avocado and make a salad. Throw in a chicken breast, some oil and vinegar, maybe some spices and it is done. Half a sweet potato and another cup of unsweetened, decaffeinated green tea are the last touches to this meal. Fourth meal is usually after your workout, so all you need is a whey protein shake and an apple. Fifth meal can be a bit fancier: salmon with some garlic asparagus and lemon, a large (but not too large) leafy green salad with some oil and vinegar. Add yet another cup of green tea, same as before. Sixth meal If you really need another one, you can have a sixth meal before bed which is only scrambled egg whites. Don’t exploit this one too much though. 4. Alright, I’m full. What now? Now, we’re going to look at your lifestyle. It is extremely important to have a grasp of what and when you are doing so that your lifestyle will work to your goal of shedding those love handles. First and foremost – you need to sleep. Like, you really need to sleep to lose body fat. When you don’t, your hormones get crazy and weight loss doesn’t go with that. You don’t want to feel hungry all the time, you don’t want to slow down your metabolism and you especially don’t want to feel like you’re on the last ounce of energy and about to crash at any moment. In short, you don’t sleep – you’re stressed. And when you’re stressed, you want sugars, carbs, fat because they make the body produce serotonin, which calms you down. So get at least 7-8 hours per night. Next, you need to rest. Don’t be all those people that overwork themselves or diet like there’s no tomorrow. That can have a counter effect and you can be stuck with that fat you are so desperately trying to get rid of. When you don’t rest, again, you get stressed and that makes the body produce cortisol, a stress hormone. So focus, but channel your focus to logical steps. Finally, you need to get your body working. In order for everything you eat and do to be effective, your metabolism has to be on point, so in the morning right after waking up, have a 16oz glass of water with the juice of half a fresh lemon. It will help. Well, you need to train. That’s fairly obvious. However, you also need to dispel the myths that go around the gyms – that specific exercises will work on specific areas and burn off some specific fats. Spot training, as they call it, is a nice idea, but it’s just an idea. Do hard, HIIT cardio, some total-body strength training and long and slow distance sessions. These will help shed fat off all of the stubborn areas and you will feel amazing. If you are looking to build lean muscle, do compound lifts. Squats, deadlifts, thrusters, hang cleans will all help you by stimulating your metabolism to work on that excess fat even when you’re resting. If you want to work on your core and become stronger all-around, do barbell front squats and weighted planks. They’re amazing for your strength. 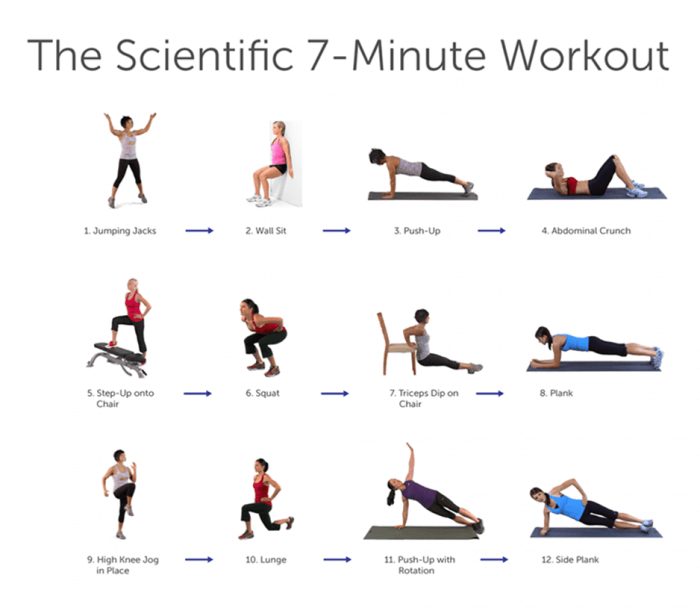 If you want to discharge as many calories as possible, use HIIT cardio workouts. Their effect is maximized because they work up to 48 hours after you have finished your exercise, and springing on a track or bike will work wonders for those flabs you want to lose. If all of this seems familiar because you’ve been going to the gym for a while now, try shocking your body. Pump your cardio up one to two times a week or put in a whole new 45 minute cardio session, which will burn fat for energy while you are still on the machine. 6. So how do I train like that? When you outline a week, you should have total-body strength training on the first, third and fifth days. You should do high intensity interval training on your second and sixth day, with a long and steady-state distance cardio on the fourth day. Like many before you, you should rest on the 7th day.